- Don't get caught out in a breakdown or emergency. 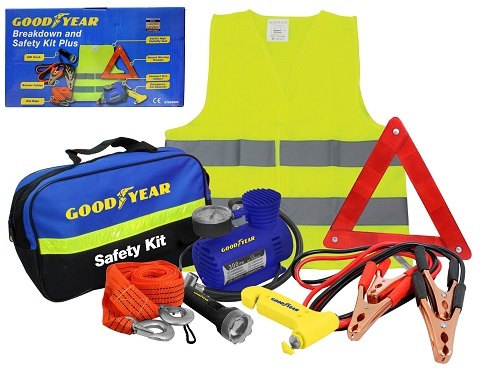 - This handy Safety Kit from Goodyear has all the essential items that will assist you at your time of need. - There is even a handy storage bag to keep the items safe & secure. - An essential piece of kit for your car. 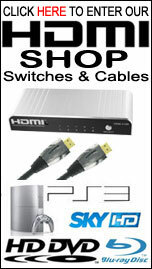 - Get one for each of your vehicles. - Gives you piece of mind for your journey. - Makes handy gifts for your kids & loved ones.